Beaded, straight flying putter. 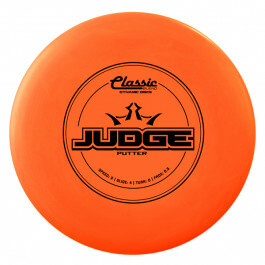 2013 Disc of the Year winner. Classic Blend is the perfect blend of grip and flexibility in the Classic plastic series. If Classic Soft is too soft and Classic is too hard, reach for the blend!